(NORTH BAY, ONT.) 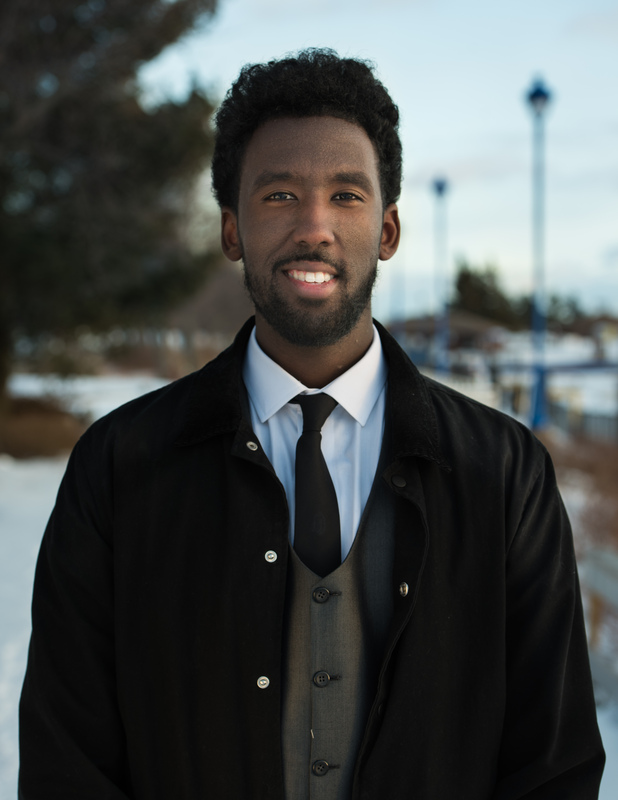 -- At last night’s 30th annual Evening of Applause, Canadore College student, Sharmarke Mohamed, was recognized as a Student Who Makes a Difference in the effort to eliminate racial discrimination. Mohamed, a full-time student enrolled in the College’s occupational & physiotherapist assistant program, is president of the Canadore Students’ Council and an integral member of the varsity basketball team. He is officially the student voice of our domestic and international students, representing approximately 26 countries. While greeting students on their first day of school during frosh week, Mohamed laid the groundwork for creating an equitable environment for individuals of diverse racial, cultural and socio-economic backgrounds, working diligently to ensure that all students felt welcome to participate in activities and evolving activities and practices based on student feedback. Since January 2017, he has been instrumental in organizing Canadore’s Chinese New Year event and initiated Jars of Sunshine, whereby 300 mason jars were filled with 100 positive messages each, were handed out randomly at our four campuses. Mohamed works diligently to ensure inclusiveness and it is through this inclusiveness that he ensures barriers are eradicated and to create and sustain a student culture where everyone feels welcomed and respected. Chorney goes on to say that Mohamed continually gives back, not only to Canadore, but to the City of North Bay, proving that one person can indeed make a difference. The Evening of Applause local event is a partnership between the North Bay & District Multicultural Centre, North Bay Newcomer Network, Nipissing–Parry Sound Catholic District School Board, Conseil scolaire public du nord-est, Near North District School Board, Conseil scolaire catholique Franco-Nord, and Canadore College. The event is held in conjunction with the International Day for the Elimination of Racial Discrimination annually. North Bay and area has the longest running International Day project in Canada.